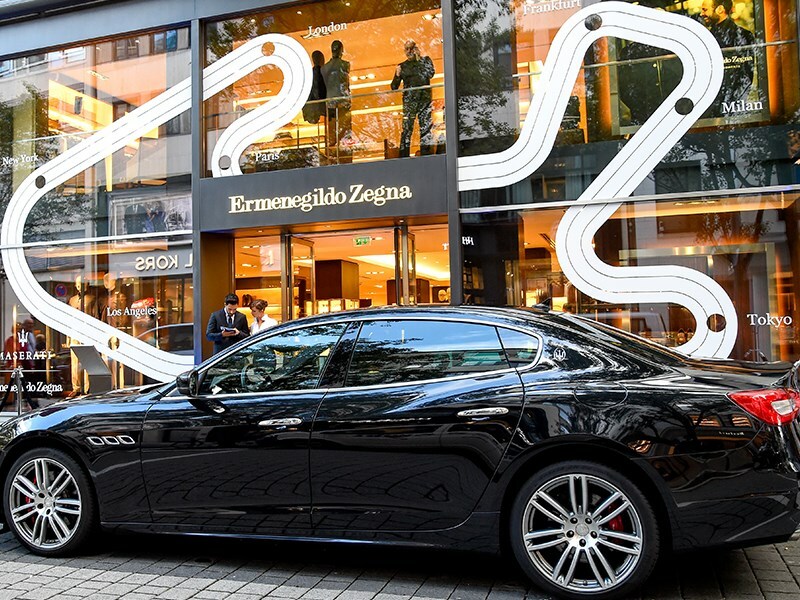 Maserati and Ermenegildo Zegna have presented the new Maserati Capsule Collection inspired by the GranLusso trim package featuring a dedicated Ermenegildo Zegna fabric, available for Quattroporte, Ghibli and Levante models. The sophisticated collection of travel-oriented clothing in microfabrics with micro nubuck details, together with the luxurious personal leather bags and accessories, are tangible representations of the craftsmanship and elegance that characterize the two Made in Italy brands. The collection also demonstrates another concrete result of the multi-year partnership that was inaugurated in early 2013. The new Maserati Capsule Collection has been unveiled during a dedicated in-store event and with a worldwide preview at the Frankfurt Auto Show (September 12 – 24, 2017). The collection will be available at Ermenegildo Zegna’s worldwide boutiques and via Zegna.com starting from end of October 2017.